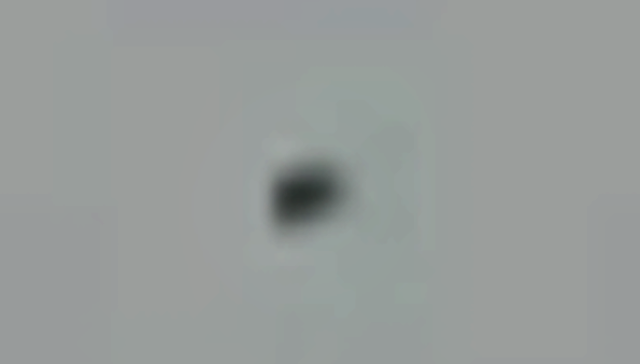 UFO SIGHTINGS DAILY: White Glowing UFO Over Santa Tecla, El Salvador On Oct 29, 2014, Video, UFO Sighting News. White Glowing UFO Over Santa Tecla, El Salvador On Oct 29, 2014, Video, UFO Sighting News. 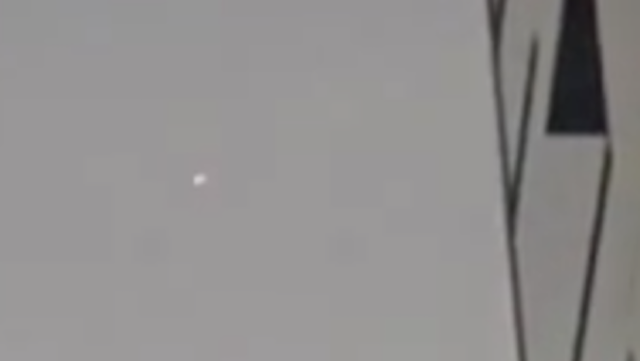 Usually I won't post an older video, but MUFON just put this one up on their Youtube channel, and it does show how white and cloud like these UFOs can appear. This is why they are hard to notice when the sky is filled with clouds. The video is short, but most importantly shows us the movement of the craft. By the end of the noon, I was trying to take some photos of the sky by its colours when, suddenly, I saw the oject. So I took the photo right on the object When I noticed the object I guessed it would be a helicopter The object was comingo due to south from San Salvador vulcano, suddenly but slowly change its direction right to the east and I can't see anymore because here it's a residential area and other houses don't let see it anymore Well, I was happy to see a rare object Because it's a residential area, other houses don't let see a little more the traffic of the object.